File Name: I DID A BACKFLIP LAYUP!? 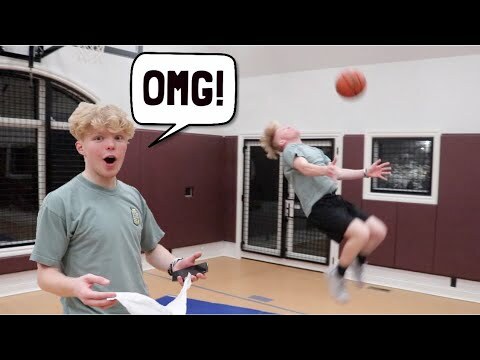 This video is a behind the scenes of trying to do a backflip layup for hitting 1 million followers on Instagram! Hope you guys enjoy the video!